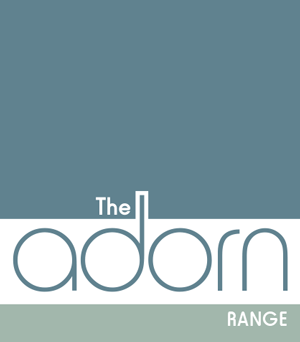 We will transform your property with the highest quality improvements from The Adorn Range. But don’t just take our word for it – over our 10 years of trading, our duty to customer service has been highlighted by a number of third parties. 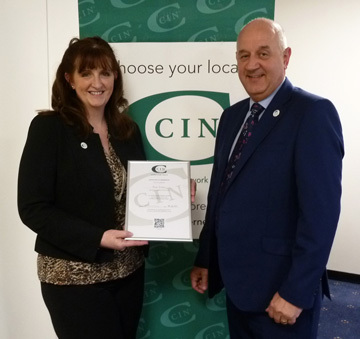 We are proud to have been selected as a member of the Certified Installer Network (CIN), representing the best 100 window, door and conservatory installation companies across the UK. 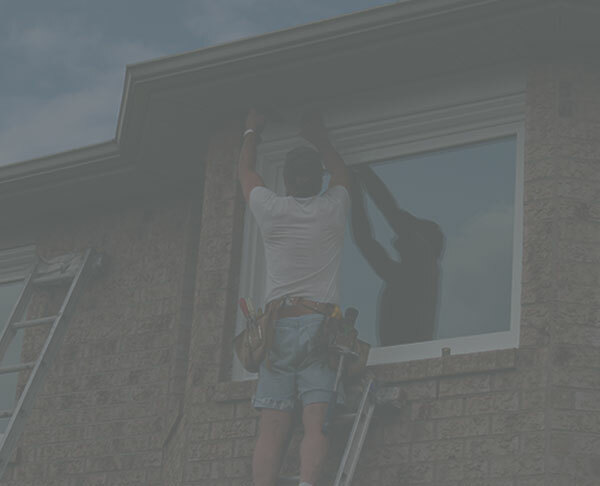 By using a CIN member, homeowners are assured a quality product, quality installation, clear terms, clear communication, professional conduct and an insurance-backed guarantee. The Certified Installer Network helps consumers find the highest quality tradesmen with the best products. Every member of the CIN is vetted on a regular basis, has signed up to the CIN Charter and complies with the CIN Better Fitters Code of Practice. All CIN members belong to an appropriate governing body such as FENSA or CERTASS, which offer reassurance to homeowners every step of the way. We are extremely proud to have been accredited with being the first Express approved installer in the UK. 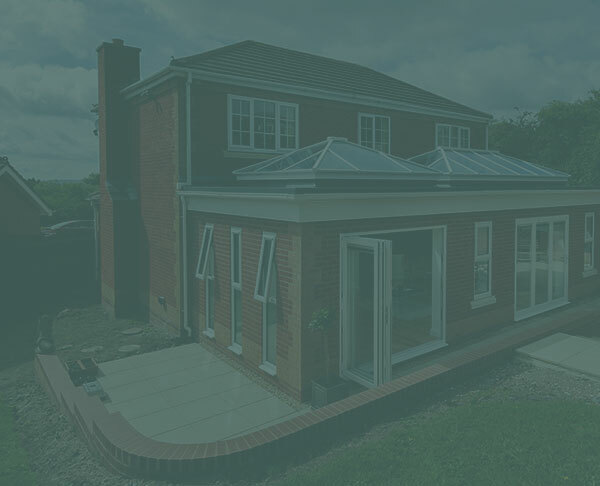 "We have worked with Team Frames Trade since 2007 and have always enjoyed a superb working relationship with the whole team. Commercially we have benefited from the relationship and both Companies have grown together over a period of nine years. The average order value and number of orders has grown consistently over the years as Team Frames have begun offering more of our products, but despite this high volume of work being carried out we are yet to hear one negative bit of feedback from a customer of Team Frames Trade, nor of any issue on one of their projects. We are delighted to hear of their ambitious plans for the future and I have no doubt that they will continue to thrive and be successful as it is clear that their core values as a family Company is shared amongst all of their staff, and that is resulting in an excellent service to their customers." 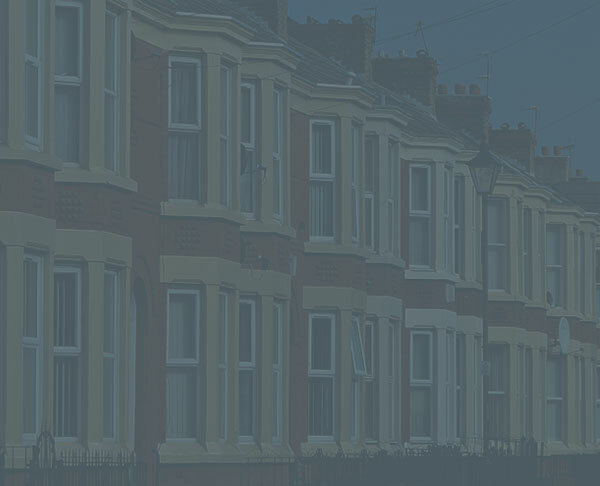 We are proud to be members of Checkatrade and our reputation is extremely important to the company. 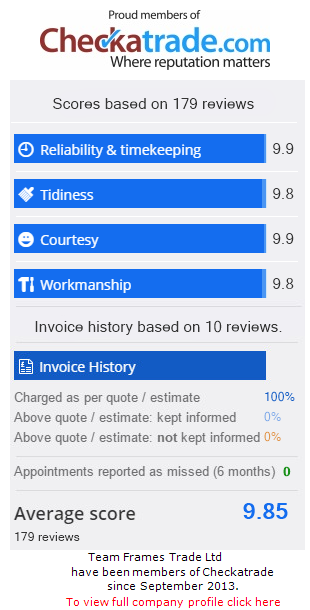 Since we joined Checkatrade we have continually received very high marks for our installations on reliability and timekeeping, tidiness, courtesy and workmanship. So we can continue receiving such invaluable feedback, your comments and scores are important. FENSA: Being a member of this Competent Person Scheme gives you greater protection as a customer. You can avoid rogue traders and benefit from high standards and companies that are fully compliant with industry standards. British Federation Rating Council: BFRC is the premier UK authority for independently verified ratings for energy efficient windows and doors – being partnered with them guarantees you thermally efficient home improvements, that are rated by a third party. Glass and Glazing Federation Insurance (GGFI): the GGFI provides the 10 insurance backed guarantee. Ensuring As a leading insurance broker within the home improvements industry, GGFi has built its reputation on offering Insurance solutions and deposit indemnity insurance for peace of mind. Federation of Small Businesses: Being a member of the FSB helps us to effectively manage our business – which means a better service can be passed onto you. Surrey Trading Standards: Set up to provide a better quality service for customers, businesses and partners, this organisation ensures that companies are fully compliant with strict local trading regulations. (CHAS OHSAS 18001:2007) Having this Occupational Health and Safety accreditation means all of our employees are fully trained and able to work in a safe environment – meaning a much more efficient installation process. Green Deal Installer (PAS 2030) As an approved installer of energy efficiency measures under the Green Deal. PAS 2030 addresses topics such as installation methods and quality control, installer operative competence, equipment, inspections, handover and corrective action procedures. This sustainability-focused scheme, we work with a duty of care to the environment, and aim to making your property as energy efficient as possible. We proudly support the work undertaken by registered charity: Demelza Hospice Care for Children (no. 1039561). Based in Kent, their mission is to help create a better life for babies, children, and youths who suffer from life-threatening or life-limited illnesses. We sponsor their efforts in order to make a difference for disenfranchised children in and around England’s home counties. From collection pots at our site, regular donations, and events we’re fortunate to play an important hand in this worthy cause.